Krushna Abhishek: "No one can beat the fact that The Kapil Sharma Show is the biggest comedy show in the country"
Kapil Sharma's comedy series, Family Time With Kapil Sharma, went off air in March 2018 after airing only few episodes due to the frontman's deteriorating health and his subsequent no show at the shooting. After the show ended, Kapil Sharma briefly checked into a rehab to get over alcoholism. 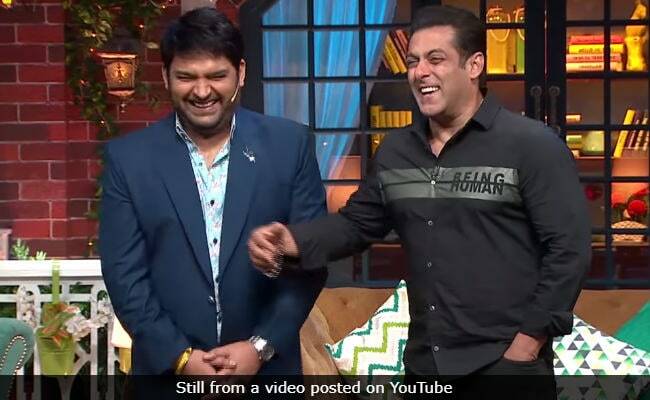 He returned with a bang in December 2018 with the second season of The Kapil Sharma Show (the first season ran successfully from 2016 - 2017) with team Simmba as his first guests.